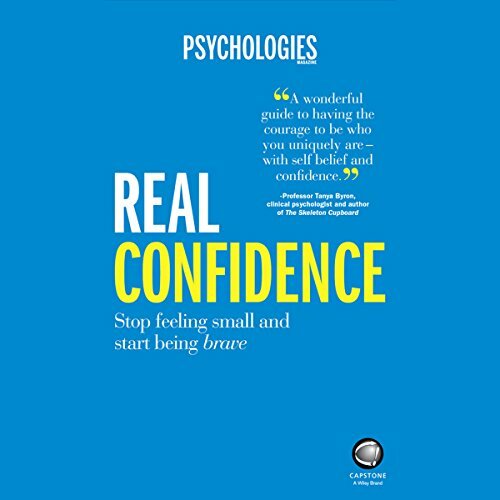 Psychologies provides their inspirational yet rigorous approach to the perennial topic of confidence. How confident are you? If you feel like your confidence could do with a bit of a boost to help make personal and professional situations easier, Real Confidence will help you take on the confidence robbers, keep track of your confidence daily, and incorporate confidence-building habits into your life on a regular basis. ©2016 Magazine Psychologies (P)2017 Audible, Inc.